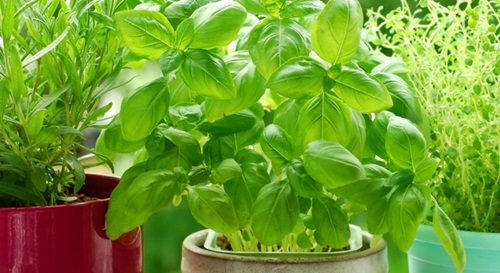 Planting herbs in your kitchen is a unique project that will enhance the look and scent of your home in addition to the taste of your food. 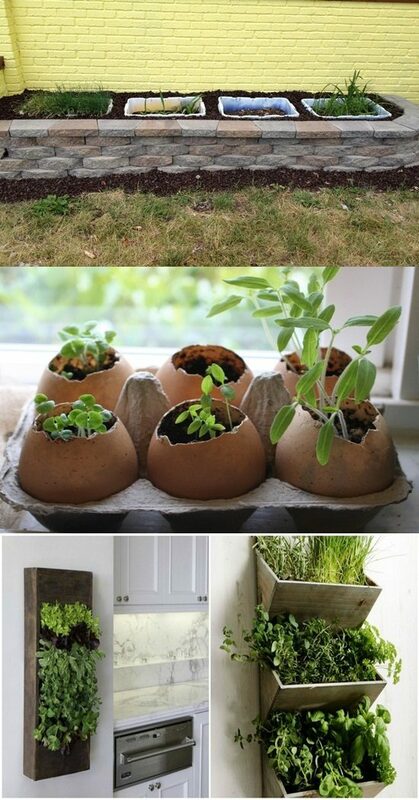 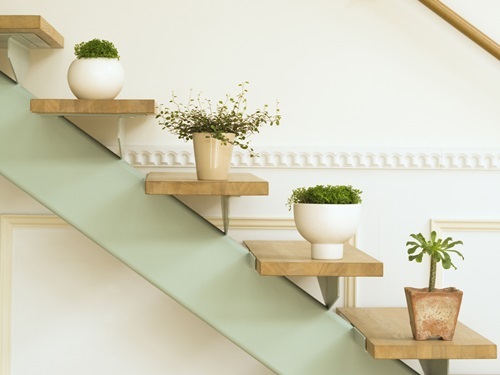 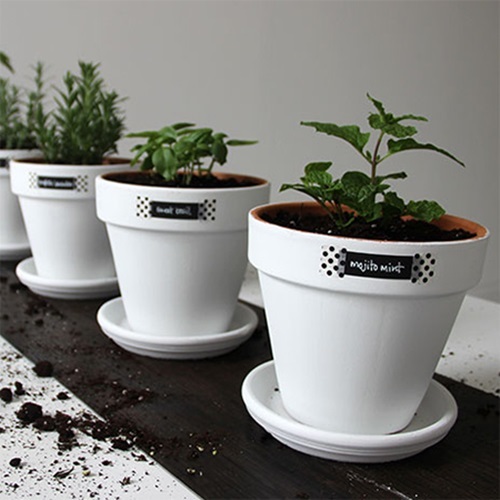 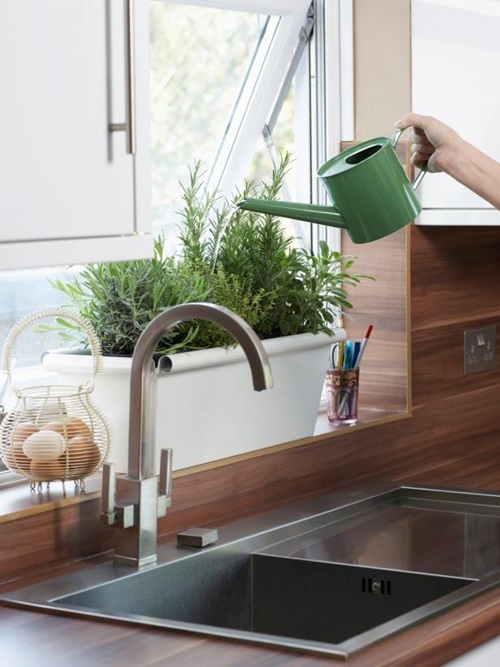 Having the right sunny spot in your kitchen and the suitable pots, you can create an herb garden easily. 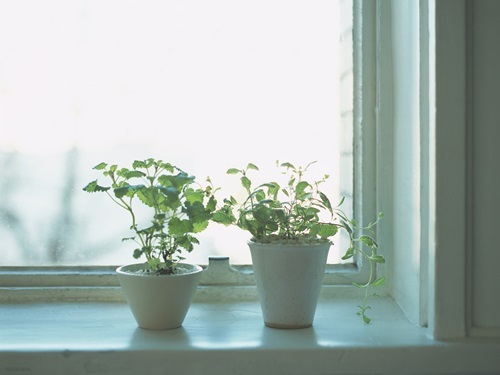 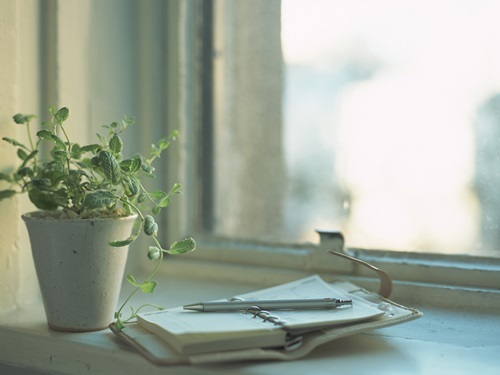 If you have a sunny windowsill, you can create a functional and decorative herb garden at the southern part of the window, if the sunlight will last for about 6 hours daily. 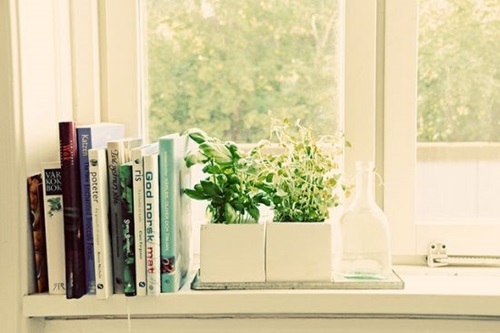 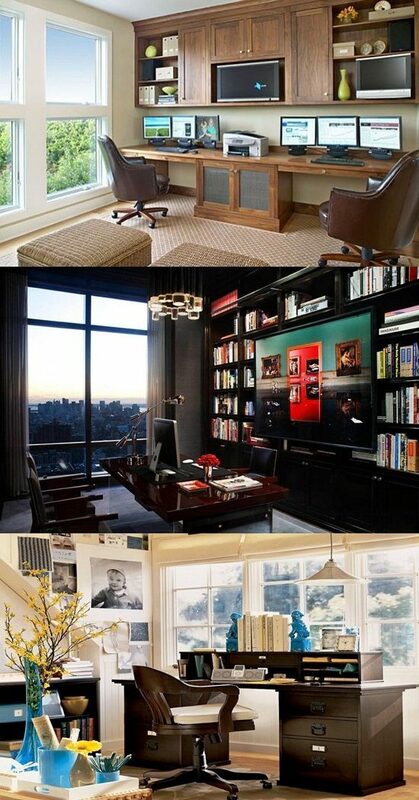 However, try to make sure that the place will be cool in the afternoon. 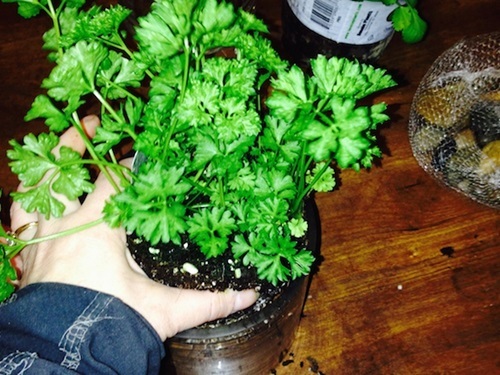 The second key element is the seeds or healthy plants that will produce new herbs fast. 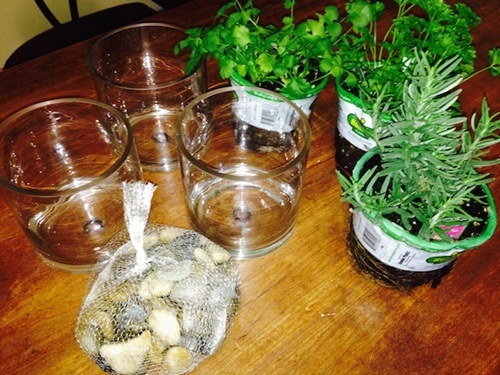 Another key element is the soil, which can be potting soil or hydroponic kit. 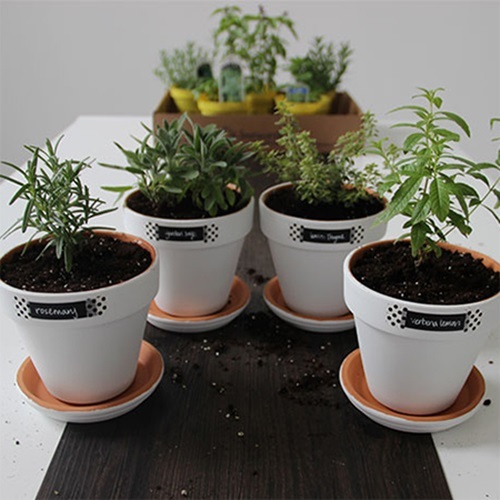 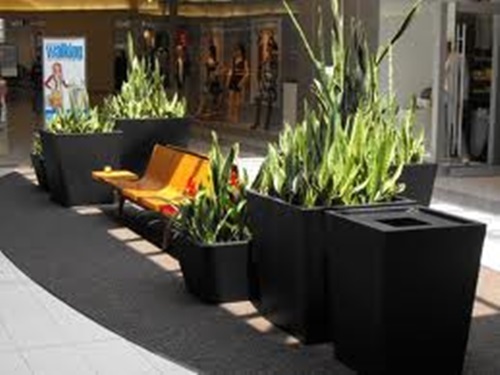 The potting soil will need regular watering, natural light, and care to produce healthy herbs. 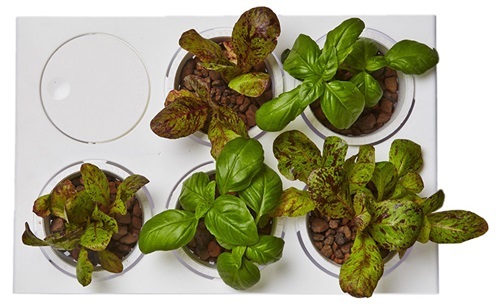 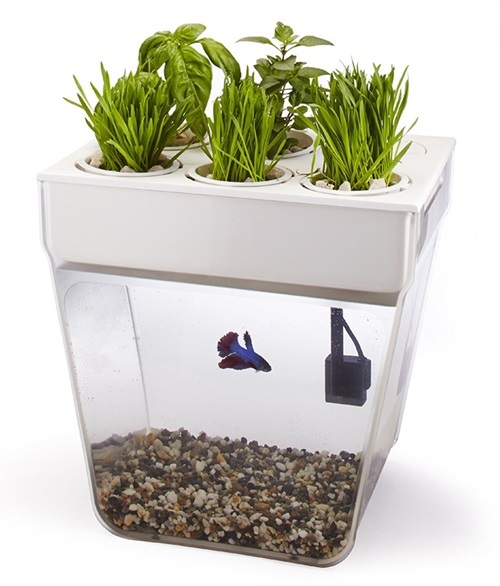 The hydroponic kit needs liquid nourishment and special lights to produce your healthy herbs. 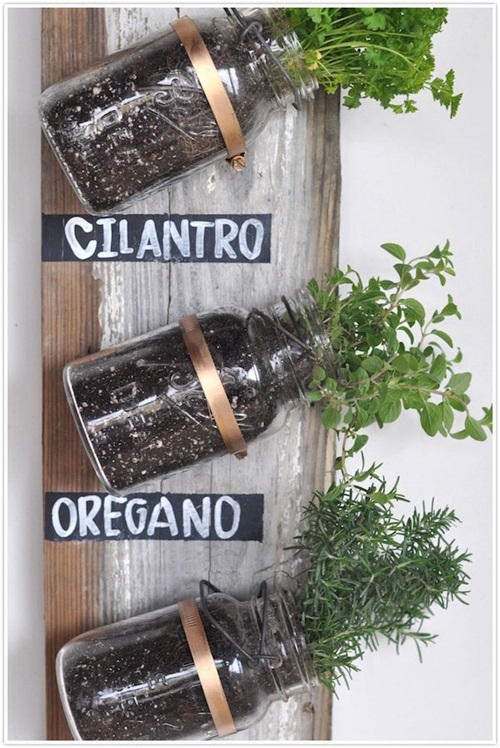 Your functional herb garden can include different types according to your cooking needs. 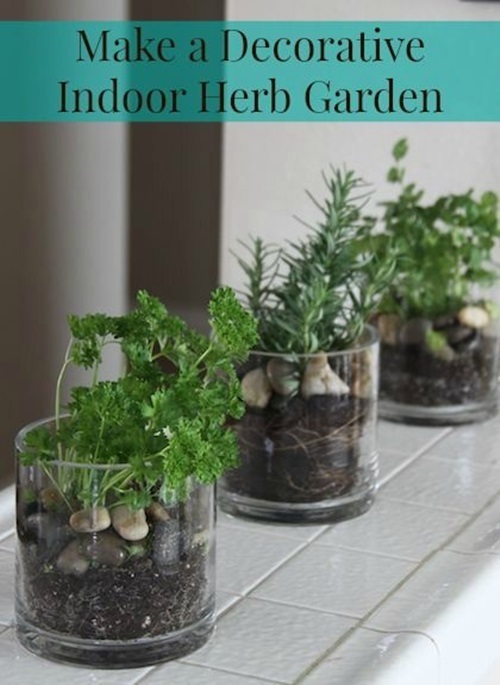 You can plant oregano, parsley, thyme, rosemary, tarragon, sage, bay, chives, chervil, basil, and mintindoors to provide your kitchen a nice smell and let you add fresh flavors to your food. 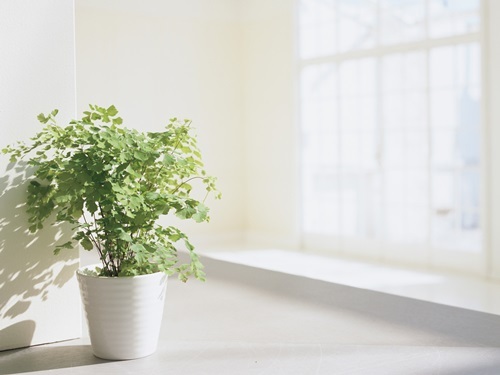 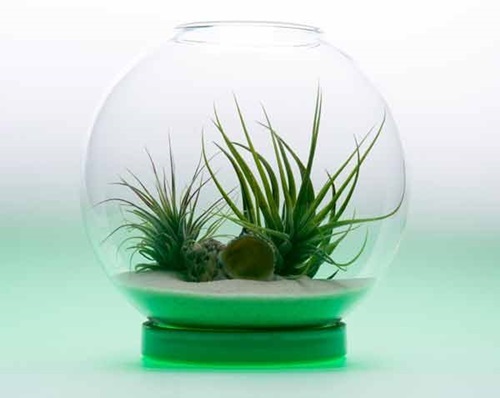 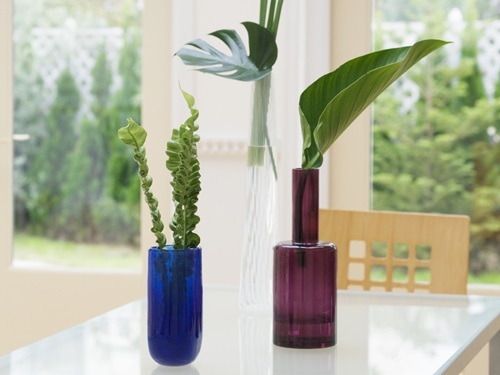 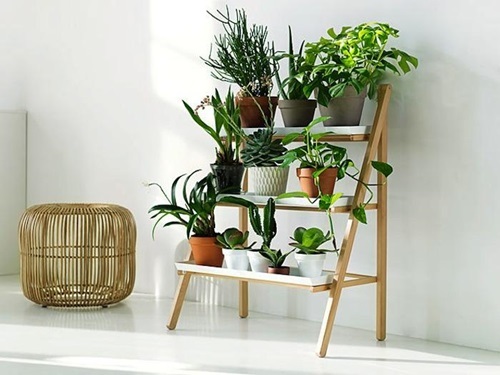 Some of these plants need special care such as the bay that needs air circulation, thus you can place it in the eastern or western side of your window. 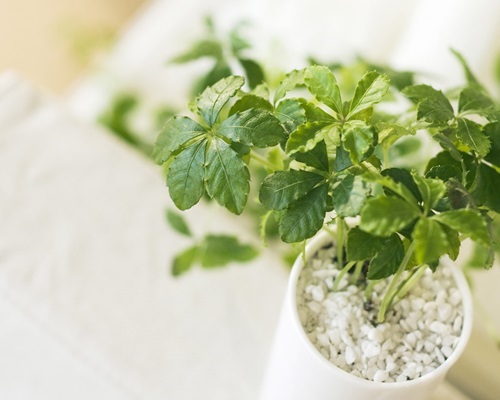 Chervil will grow beginning from low summer, as it needs less light but high temperature. 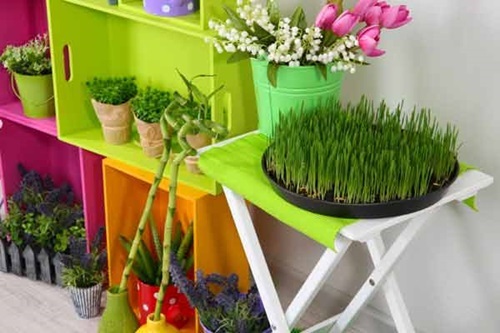 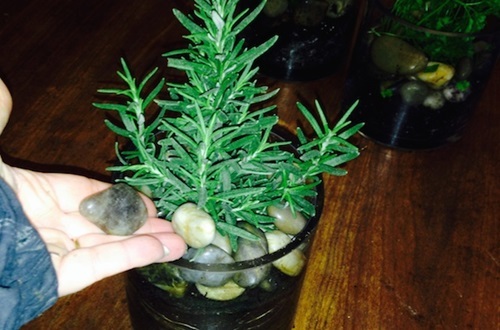 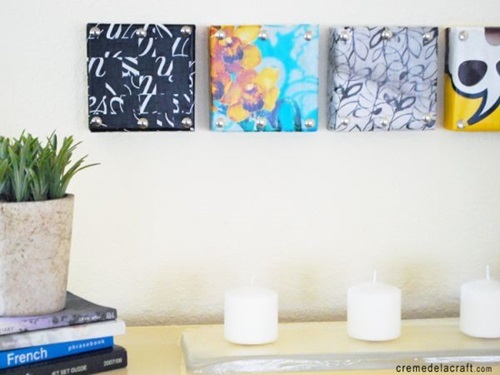 When you plant your herb seeds or plants, try to leave spaces among them to let them grow for the full size freely. 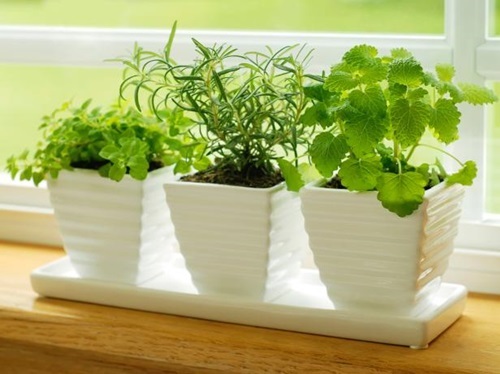 Whenever you water your herbs, try to turn the containers and make sure that all of them get the suitable amount of sunlight. 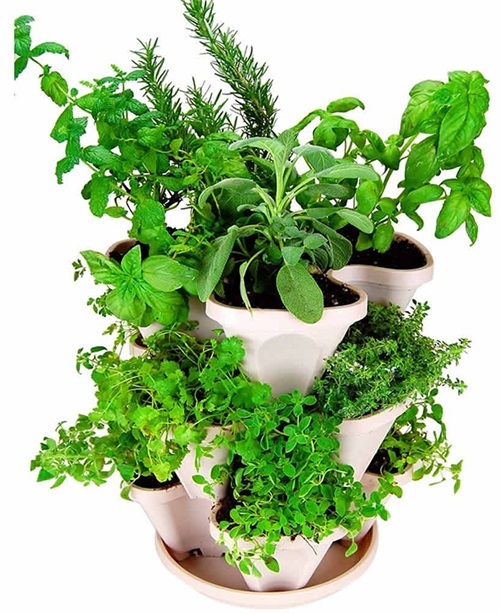 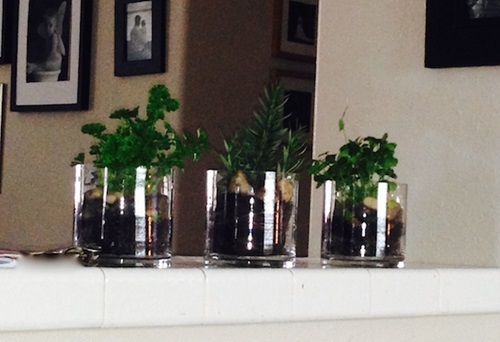 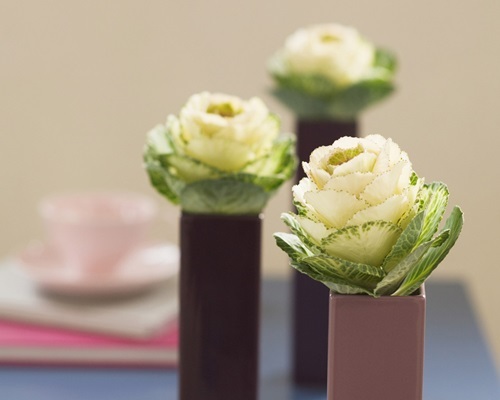 You can harvest your herbs whenever they reach 6 to 8 inches.